Did negligent security contribute to the fatal shooting of this young man? 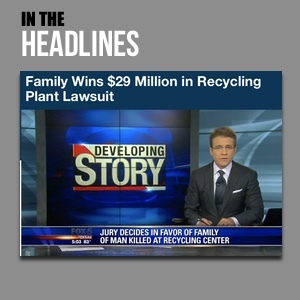 Read Our Legal Take to find out if the victim’s family may have a claim for compensation. 21-year-old Johnny Broadnax, Jr. was reportedly killed during a shooting outside the Hickory Manor Apartments Saturday, May 14, 2016. WKRN News reports, the fatal shooting occurred “at the Hickory Manor Apartments on Hamilton Church Road at 11:45 p.m. Saturday.” Mr. Broadnax was apparently shot in the chest while attempting to flee his attacker in his SUV. 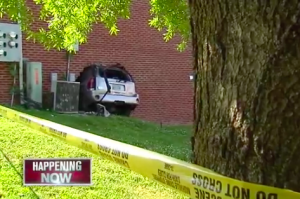 His vehicle crashed into one of the apartment buildings, per media reports. Police have not yet identified a suspect or motive in the shooting. News reports from KLTV.com and CBS46.com suggest there has been prior gun-related crime at this property. Apartment residents and guests have a right to feel safe and secure within the community. Given the news reports of prior gun-related activity at this property, the Murray Law Firm questions the level of security provided at the apartment complex and whether this unconscionable attack may have been prevented. Generally, property owners are required to protect all residents and guests legally on the premises from any foreseeable harm. Should the facts of this matter reveal that the apartment complex owner or management company failed to provide adequate security to protect those on its premises, the family of Mr. Broadnax may seek justice and elect to pursue a legal claim for his wrongful death.